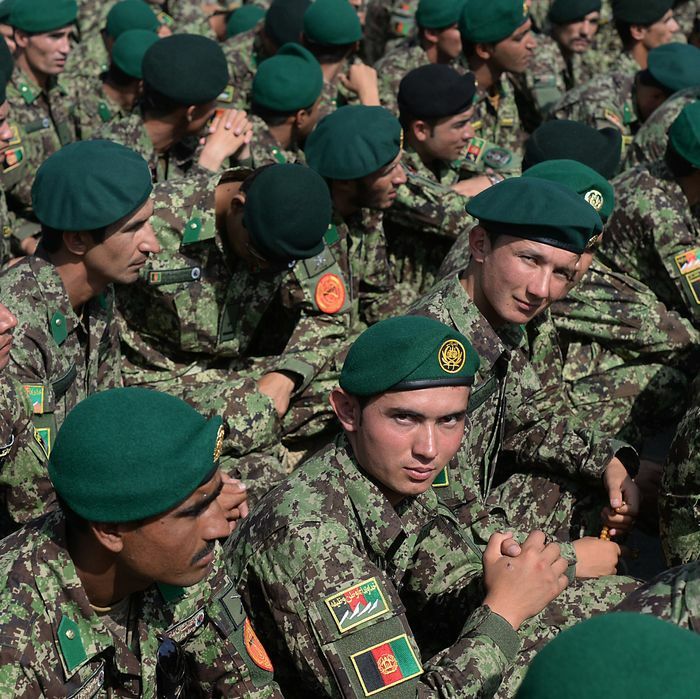 U.S. officials have located the three Afghan army officers who went missing this weekend during a field trip to the Cape Cod Mall in Hyannis, Massachusetts. Jan Mohammad Arash, Mohammad Nasir Askarzada, and Noorullah Aminyar were apprehended at the Niagara Falls Rainbow Bridge, as they tried to cross into Canada. The men are apparently currently in Canadian custody, after they walked up to a border patrol agent and requested asylum in America’s northern neighbor. It’s not immediately clear whether they’ll be shipped back to Cape Cod to continue military exercises, or whether they’ll be detained and returned to Afghanistan. The trio was part of “Regional Cooperation 2014,” an annual program that seeks to “increase participating nation’s capabilities to conduct Stability Operations within internal borders and execute the range of operations conducted during United Nations mandated peacekeeping operations.” About a dozen Afghans are still participating in the program, along with troops from half a dozen other nations. Law-enforcement officials said throughout that the three missing soldiers posed no threat to the general public, as participating troops had been carefully vetted. A similar incident happened earlier this month when two Afghans training with the DEA (you know, opium) walked off in D.C. In Wales, a senior military official applied for asylum during the NATO summit.